Integrated: Brian Filidor is an aspiring wrestler who’s had a life-changing experience through chiropractic and agility training with Dr. Alex Jimenez. 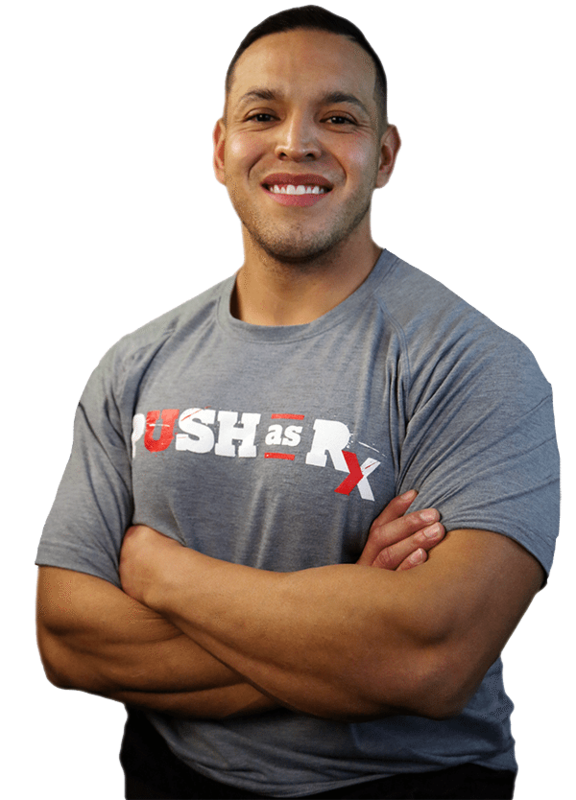 Over a variety of lifestyle modifications, Brian Filidor has achieved a higher conditioning, including improved performance in his strength, reaction time and overall health. Brian Filidor appreciates the help of all the trainers towards helping him become a better athlete. 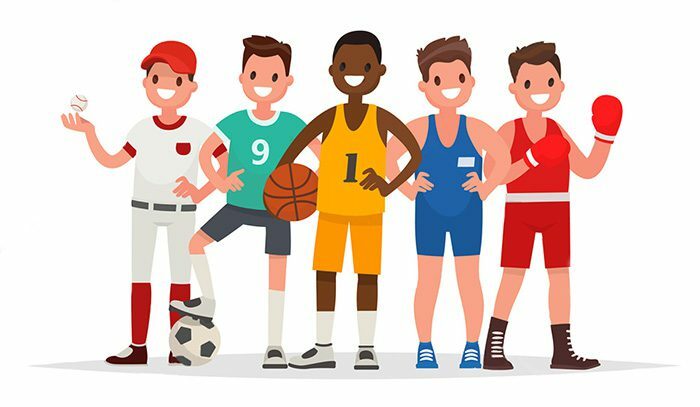 Physical fitness is a state of health and well-being and, more specifically, the capacity to perform aspects of sports, jobs and daily activities. Physical fitness is usually accomplished through proper nourishment, moderate-vigorous physical exercise, and adequate rest. Fitness is defined as the quality or state of being healthy.